STATESVILLE’S LEADING LADIES strives to Support, Encourage, Build Relationships, Network and Educate Women in Business. 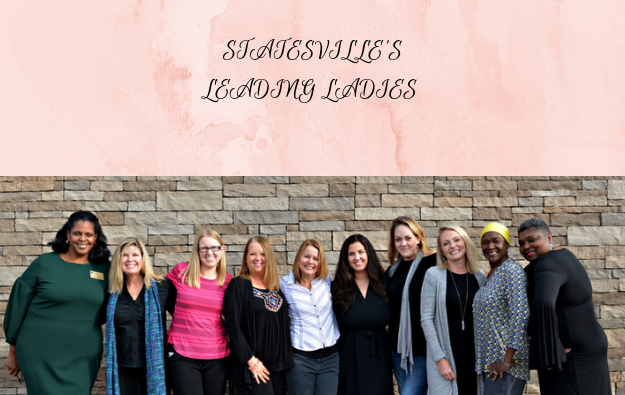 Statesville's Leading Ladies networking group strives to Empower, Equip and Engage. 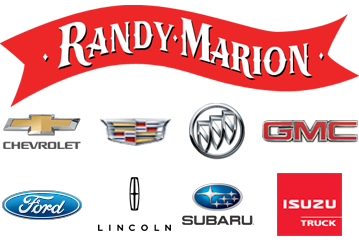 THERE IS SO MUCH THAT WE CAN DO….THE POSSIBILITIES ARE ENDLESS…..
$60 for members and $80 for non-members yearly.